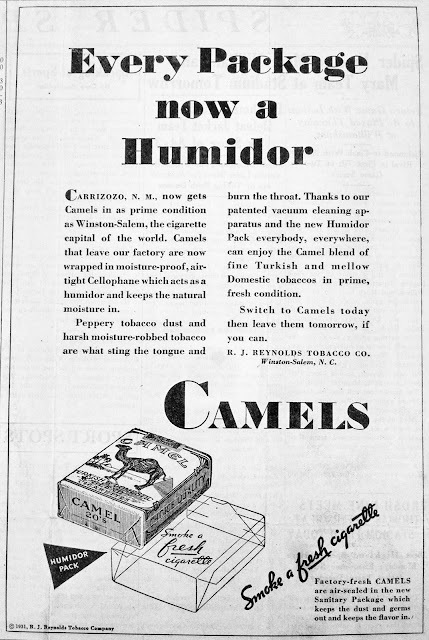 The Richmond Collegian, the student newspaper from the University of Richmond, provides a unique opportunity to look at state of the art advertising from the major tobacco companies of the period. 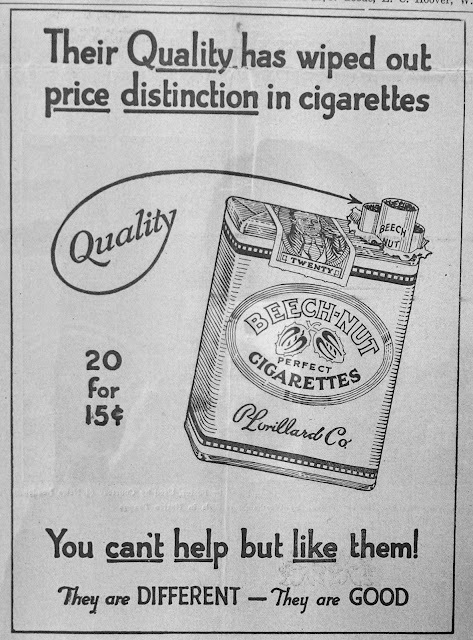 The advertising was likely influenced by the groundbreaking work of Edward Bernays who published Propaganda in 1928. Here’s an excellent BBC documentary called The Century of the Self which looks at the significant influence Bernays exerted in the fields of advertising and public relations. The Collegian is unique in my experience for it’s large, half page and 3/4 page size, tobacco advertisements. No other businesses took out so many advertisements nor on such a grand scale. As I was taking photos for this blog, I realized this should be a series of blog posts to do justice to the subject. I was surprised to realize that the advertisements were elaborate campaigns, series of related ads that followed a theme. It is easy to imagine a Madison Avenue advertising agency pitching these campaigns to tobacco company marketers and management.